Looking to add more revenue to your bottom line by renting out extra space? 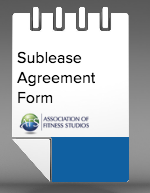 AFS’ Sublease Agreement Form outlines the important components you need to consider. 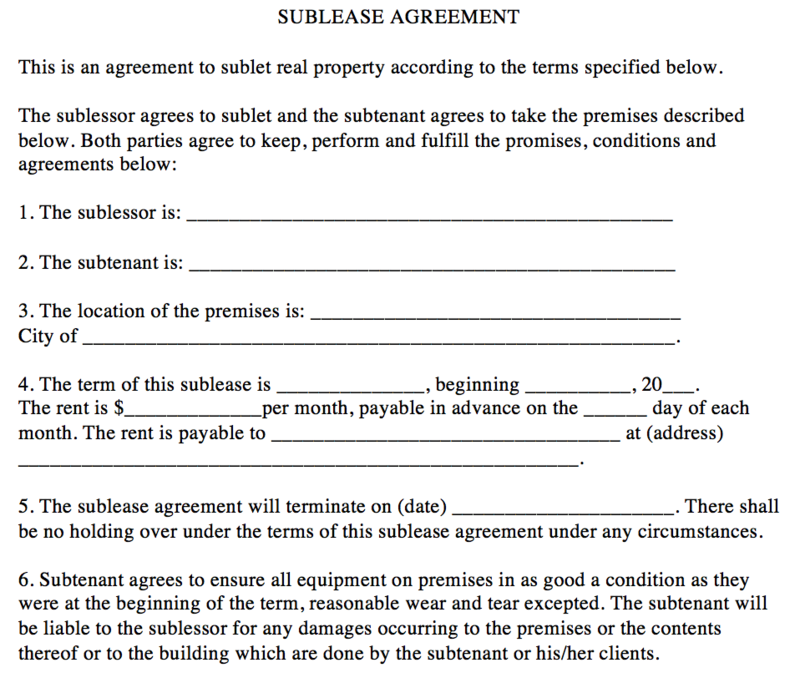 Consult with your lawyer and your landlord to clarify your subleasing rights.